Getting a new camera for the holidays? Giving one to someone? Now may be the time to also pick up a spare SD card. 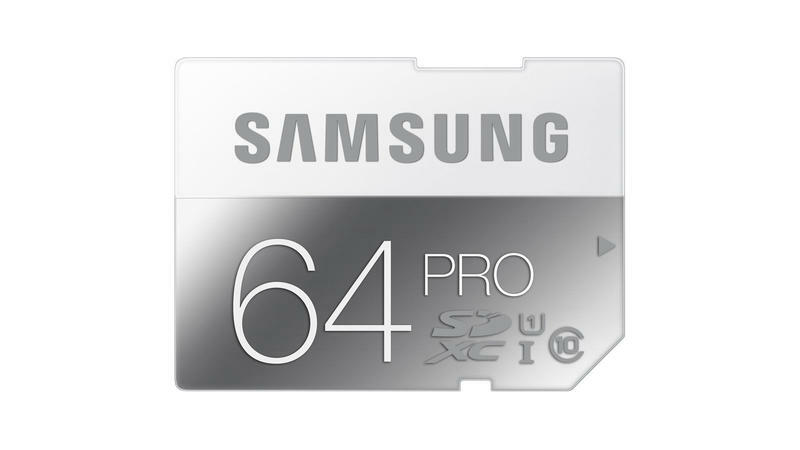 Starting today, and running until Dec. 22, Amazon has marked down the Samsung PRO line of SD cards. You can pick them up in 16, 32 or 64GB variations so you have the room that fits you best. Will you be picking up any SD cards?